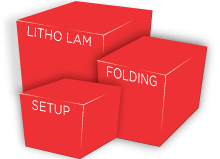 Folding cartons are the most widely used packaging available; they can come in many styles and shapes. These cartons become more economical in higher quantities. They also are beneficial because they can be shipped and stored flat. 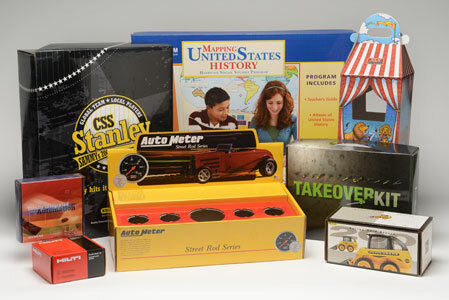 Rigid set-up boxes are generally a two-piece design including a lid made to match the base. This style makes a good option for projects that require extra protection or an enhanced presentation result. 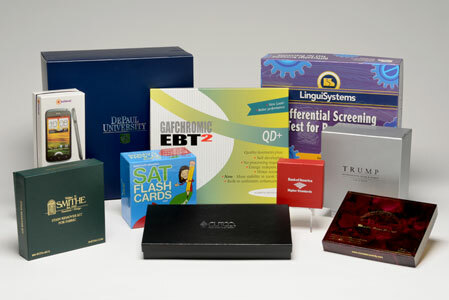 We also offer litho lamination for our corrugated boxes. By using this technique the printed quality of the top liner is much better. The artwork is printed onto a litho sheet which is then laminated onto the corrugated sheet before die cutting. These are just a few of many features RVP offers. Just take a minute and explore all possibilities. We will provide production quality prototypes at no charge to our customers. We have an in-house graphic designer who can assist any of your design needs at no charge. We are capable of stocking and releasing your product as needed. 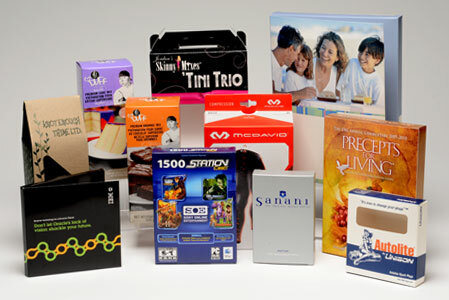 RVP has been manufacturing paperboard packaging for 26 years. Copyright Moderna 2012. All rights reserved. Theme by Pixel-industry.